WILMINGTON, NC, July 07, 2017 /24-7PressRelease/ — While many of us believe there is an afterlife, for most it is just that – a belief. But where is the proof? The proof will not be found by science; it will instead be found in experience. CARE Certified Medium and author Pat Chalfant knows, beyond any shadow of doubt, that the afterlife exists. 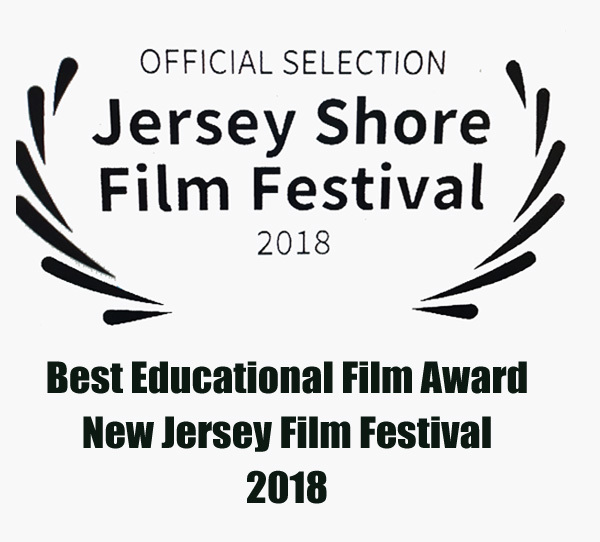 For Pat and many of her students and clients, the proof lies in the experiences they have shared. More on this story can be found at Pat Chalfant’s website: www.patchalfant.com. 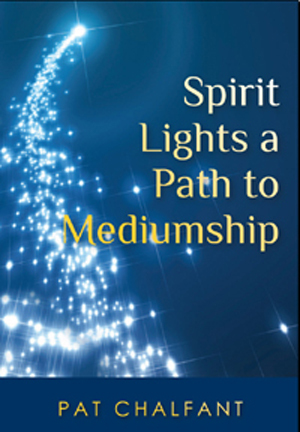 Pat’s inspirational book, ‘Spirit Lights a Path to Mediumship’, explains how Pat, a real skeptic regarding such matters, developed mediumship abilities and now lives a life transformed by the spiritual. 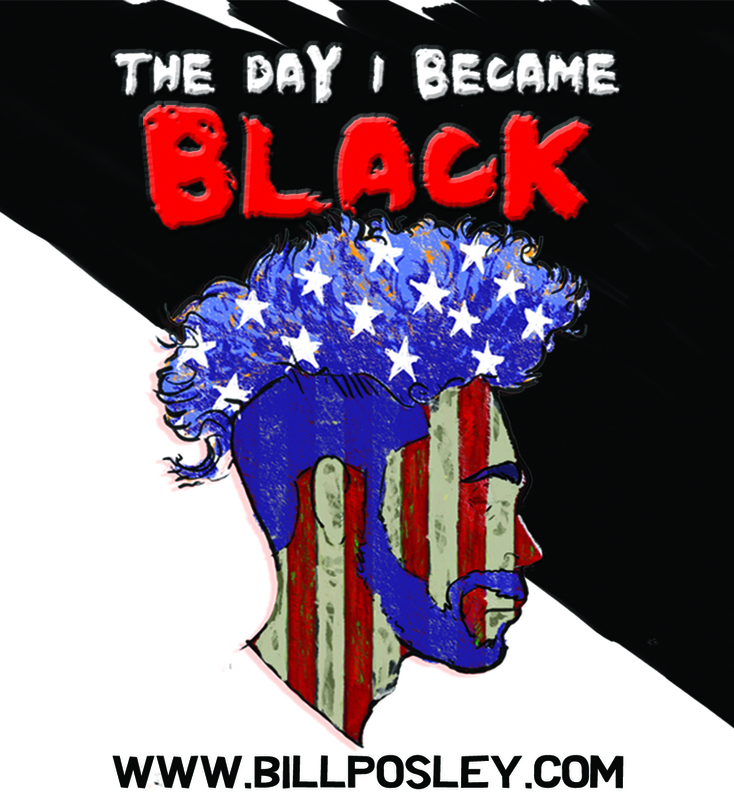 The book has 7 5-star reviews. Mediumship is a controversial issue and Pat understands this, but she also believes that credible mediumship holds the promise of real benefits for mankind that have not been fully explored.